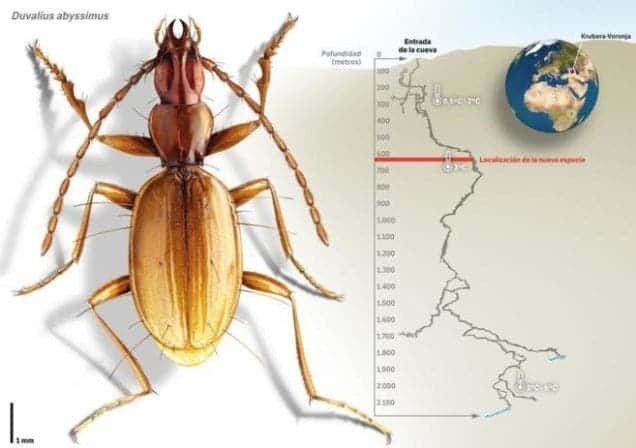 A new species of ground beetle perfectly adapted to extreme environments has been discovered in the world’s deepest cave system, the Krubera-Voronja, in Russia. The insect is about a quarter of an inch long and blind. In fact, given there isn’t light whatsoever reaching it, the bug has evolved extended antennae and a body that has no pigment. The cave, known as Krubera-Voronya, is considered the “Everest of the caves”. 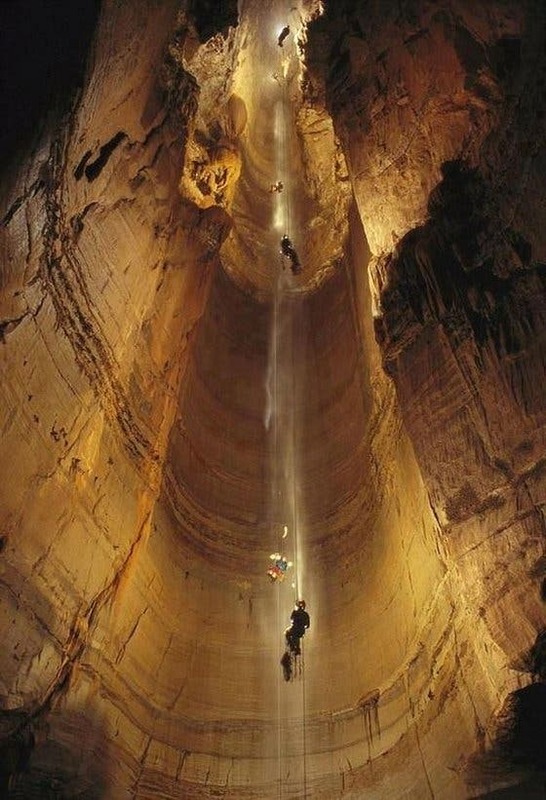 The total length of cave passages reaches 13,232 m, and at its deepest point is -2,191 m below the Earth’s surface or about the same as the height of seven Eiffel Towers. 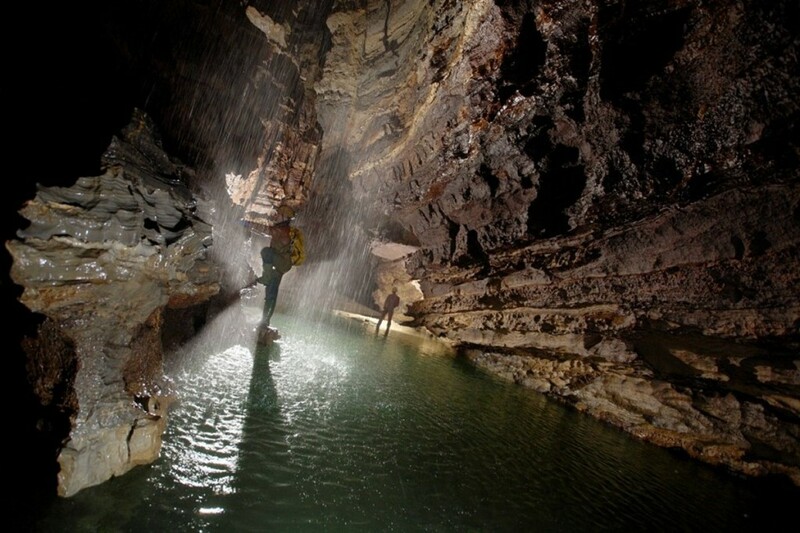 Undeterred by the inhospitable conditions – ambient temperature is around seven degrees Celsius and the water is freezing cold – various expeditions have explored the caves in Russia and came back with invaluable insights. The subterranean community is home to various (weird) creatures. 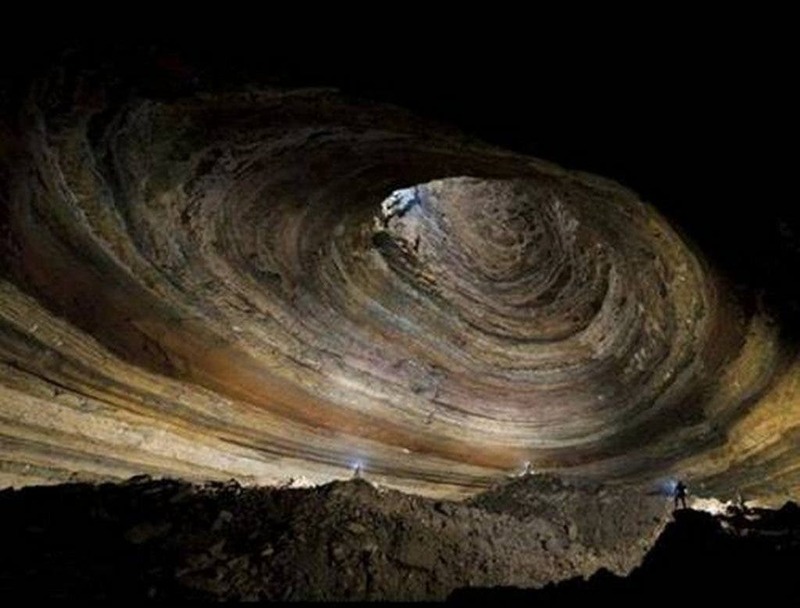 The cave biota is composed of troglobionts and also epigean species that can penetrate until -2140 m. Some of the unique species found here include a transparent fish living in water of two degrees and at a depth of two thousand meters. The new beetle species, named Duvalius abyssimus, joins the fine list for Krubera-Voronya’s biota. 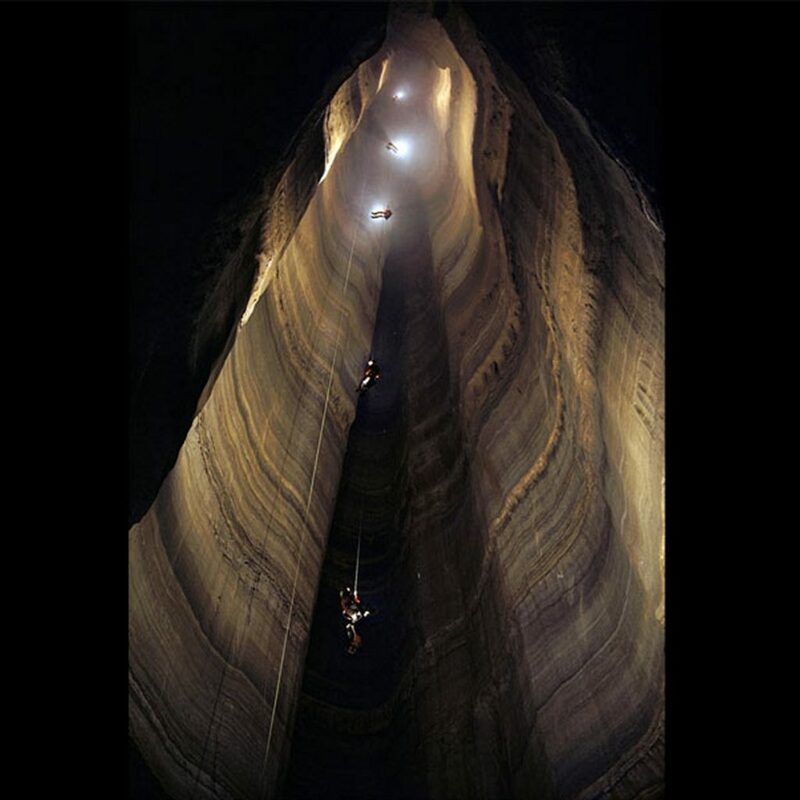 Check out some of the breathtaking photos of Krubera-Voronya below.